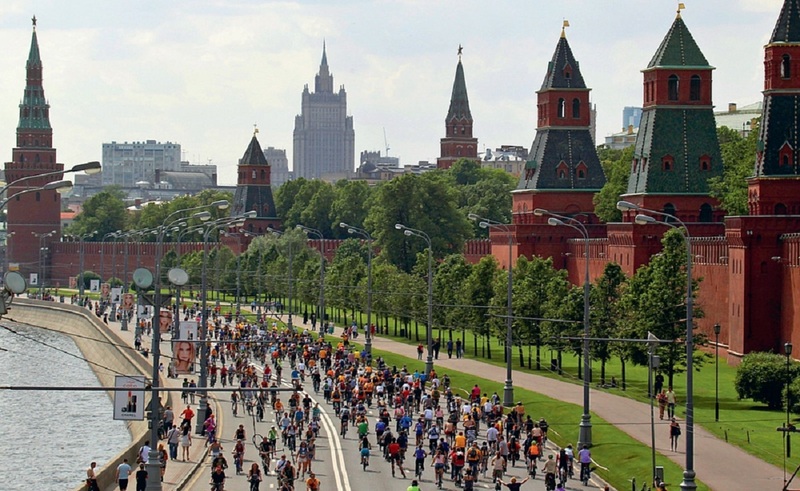 Participation in Bike Parade is free. Anyone over 14 years old can take part in it. Participants will gather at 10:00 on Sakharov prospect (the Garden Ring, between Sukharevskaya and Krasniye Vorota metro stations). It will also be the finish point at 13:00. The length of the route, which will run through the inner side of the Garden Ring, is 16 kilometers. 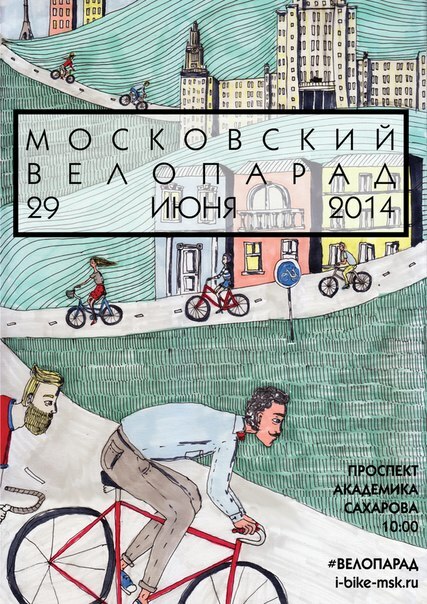 The event is organized by the Department of Transport of Moscow, the Center of Traffic Organization and «Let’s bike it! » team. The organizers say that it is not a sport race and its task is to show «the diversity and possibilities of cycling». Free transportation of bikes will be allowed on the day of the Bike Parade in trains from 8:00 until midnight. In addition, there will be technical assistance at the start point. Traffic on the inner side of the Garden Ring will restricted from 10:00 to 14:30. Drivers are recommended to choose detour routes in advance.